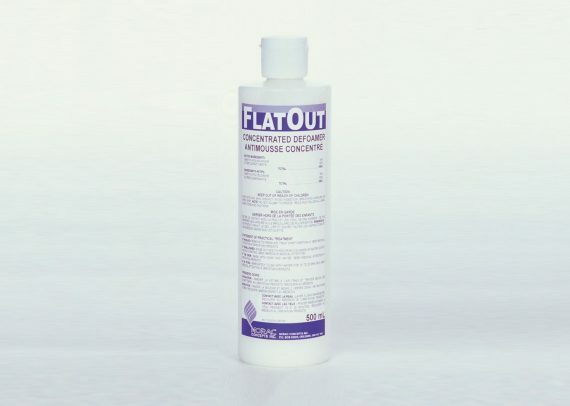 Flat-Out® – Norac Concepts Inc.
Antifoaming and Defoaming Agent. A unique concentrated silicone-based antifoamer/defoamer. Works at very low rates.